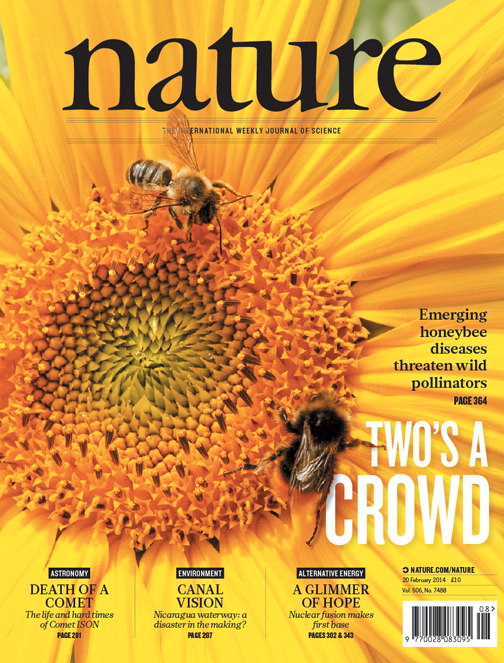 Nature’s art director, Kelly Krause, explains why they chose one of my photos to lead a story on the emerging threat of honeybee diseases to wild pollinators. All images and content copyright Paul Maguire, 2003-2019. Read full copyright notice.